Vitamin D is a valuable nutrient most known for its ability to strengthen bones, improve calcium absorption, and ward off conditionslike rickets and certain forms of bone softening (osteomalacia). Normally, about 80% to 90% of the body’s vitamin D is created in response to sun exposure. The rest comes from fatty fish like mackerel, sardines, and tuna—it is also added to dairy products, juices, and cereals. 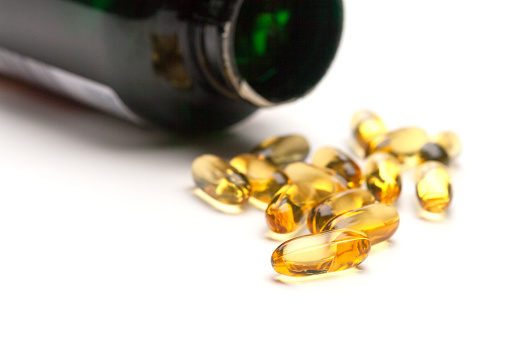 In today’s health-conscious society, many people take vitamin D supplements as well. While useful for treating vitamin D deficiencies, people may take supplements to benefit from the vitamin’s ability to reduce the risk of cancer, treat arthritis, and even promote weight loss. Unfortunately, it is for these people that the risk of having too much vitamin D and the resulting toxicity is the highest. The idea of a nutrient causing health problems may be strange to some, but it makes sense when the underlying biology is understood. The human body is a well-regulated system and is supported by countless nutrients, hormones, and chemicals that all exist within a careful balance. If this balance is thrown off, whether due to having too much or too little, problems will inevitably develop. In the case of vitamin D, it is almost impossible to develop vitamin D toxicity without taking supplements like cod liver oil. Vitamin D toxicity can also cause “hardening of the arteries” (atherosclerosis) and, somewhat paradoxically, osteoporosis. This is not an exhaustive list. As with any supplement or medication, be sure to speak with your doctor about possible interactions and complications. For people aged one to 70, and for pregnant or lactating women, the RDA is 15 micrograms per day. For infants under the age of one, the RDA is 10 micrograms. For adults over the age of 70, the RDA is 20 micrograms. Infants up to six months old have an uptake limit of 25 micrograms per day. Infants between six to twelve months old have a limit of 37.5 micrograms per day. Children between the ages of one and three have a limit of 62.5 micrograms per day. Children between the ages of four and five years old have a limit of 75 micrograms per day. Those over nine years old as well as pregnant and lactating women have a limit of 100 micrograms per day. As you can see, there is a large difference between having enough and having too much vitamin D. While this may seem like you have a lot of wiggle room, taking supplements without proper caution can cause you to exceed the tolerable upper intake level without realizing it. 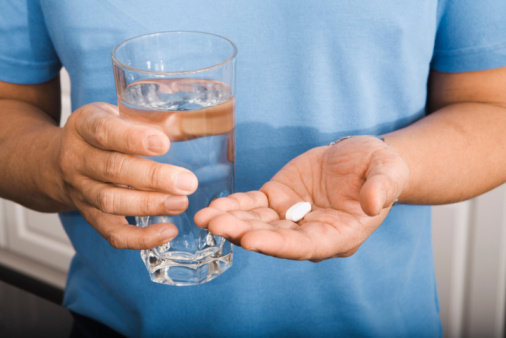 Always consult your doctor before taking a supplement and never take more than the suggested dosage. I Think I’ve Taken Too Much Vitamin D! What Should I Do? 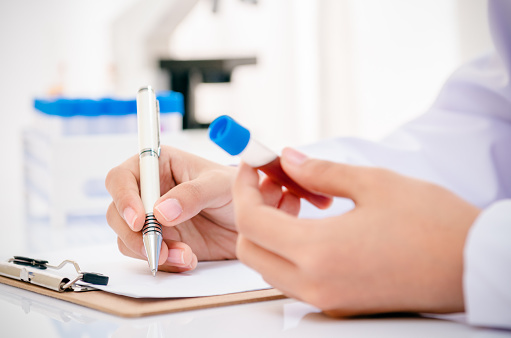 If you believe that you are developing the symptoms of vitamin D toxicity, stop taking all vitamin D supplements and arrange for a blood test with your doctor. The test will check for both vitamin D and calcium levels, since excess calcium (hypocalcaemia) is one of the main signs of vitamin D toxicity. If the test confirms that you have excess vitamin D or hypocalcaemia, additional steps can be taken. Non-emergency treatment for excess calcium usually involves going on a low-calcium diet, staying hydrated, and possibly taking a diuretic to speed up the elimination of calcium through urination. During treatment, care should be taken to avoid potassium or magnesium deficiencies, since the steps to reduce calcium levels can also affect those two nutrients as well. 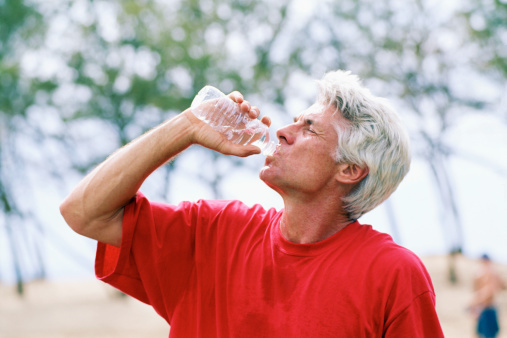 In extreme cases where the excess calcium has caused kidney failure, dialysis may be called for. Generally speaking, vitamin D toxicity is unlikely to have lasting health complications if caught and addressed before significant problems develop. By staying aware of your body’s signals, talking with your doctor, and sticking to the specified dosage instructions of your supplements, you can stay well within safe levels. “Information on the Latest Vitamin D News and Research,” Vitamin D Council web site, http://www.vitamindcouncil.org/about-vitamin-d/am-i-getting-too-much-vitamin-d/, last accessed July 14, 2015. “Vitamin D Toxicity: What If You Get Too Much?” Mayo Clinic web site, http://www.mayoclinic.org/healthy-lifestyle/nutrition-and-healthy-eating/expert-answers/vitamin-d-toxicity/faq-20058108, last accessed July 14, 2015. Ross, A.C., et al., “The 2011 report on dietary reference intakes for calcium and vitamin D from the Institute Of Medicine: what clinicians need to know,” The Journal of Clinical Endocrinology and Metabolism 2011; 96(1): 53-58. “Vitamin Toxicity Treatment & Management,” Medscape web site; http://emedicine.medscape.com/article/819426-treatment, last accessed July 14, 2015.